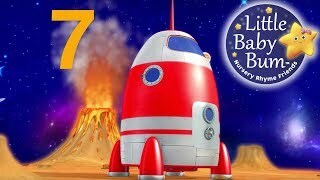 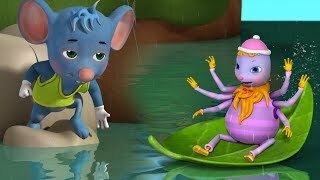 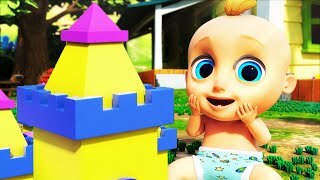 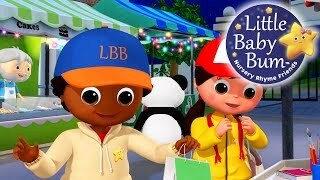 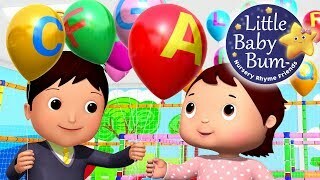 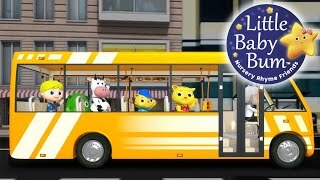 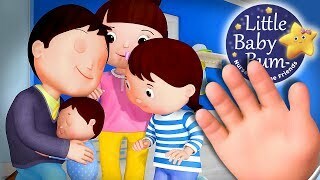 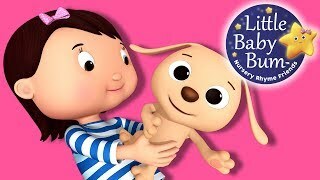 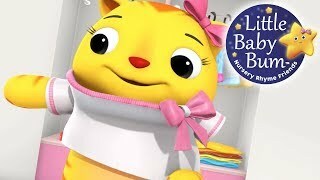 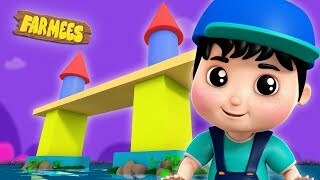 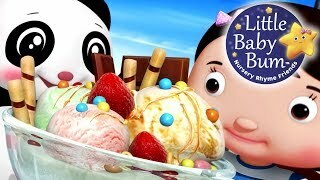 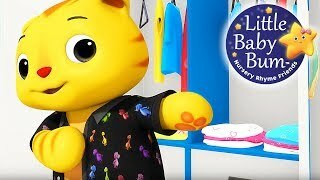 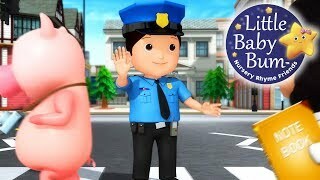 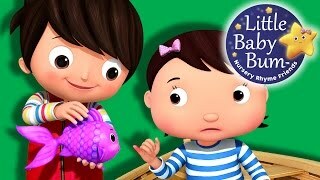 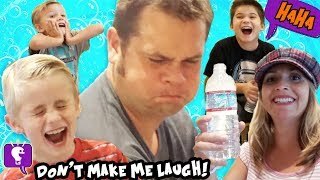 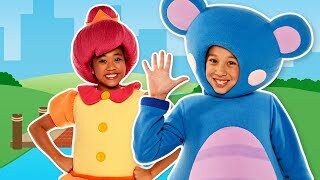 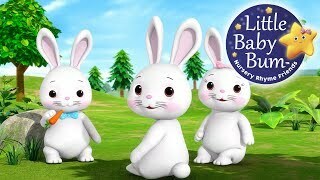 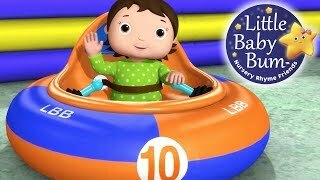 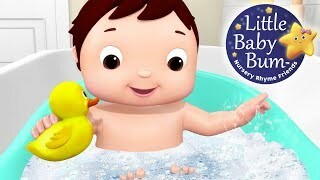 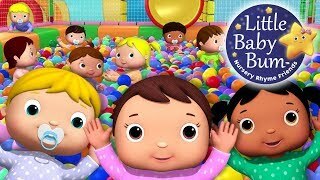 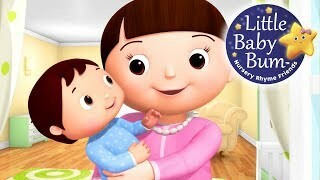 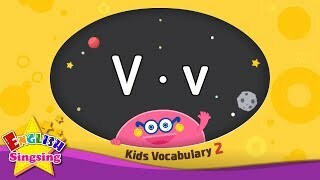 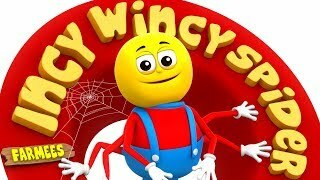 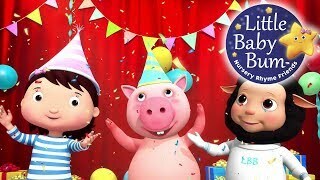 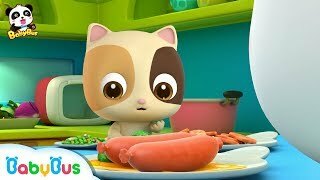 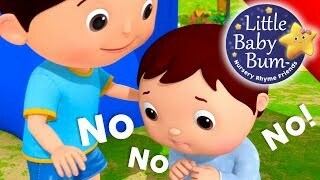 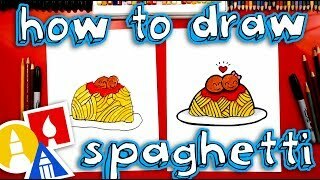 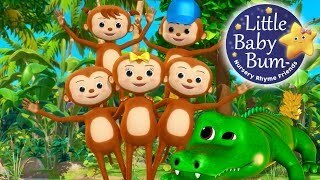 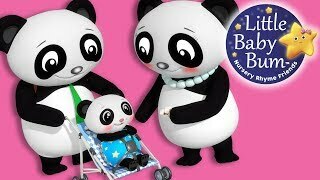 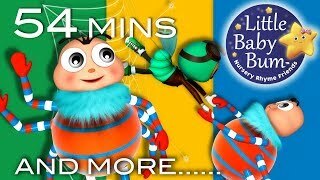 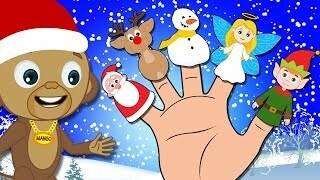 12345 Once I Caught A Fish Alive | Part 2 | Nursery Rhymes | By LittleBabyBum! 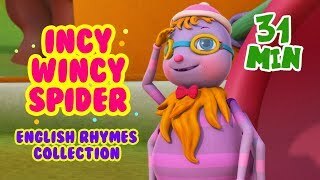 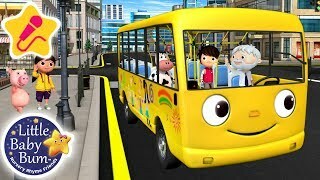 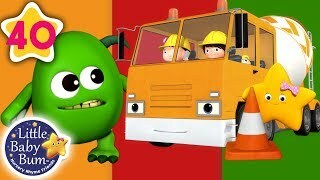 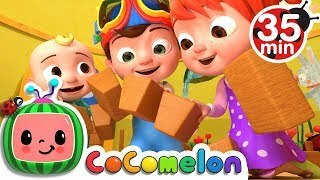 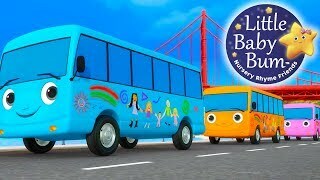 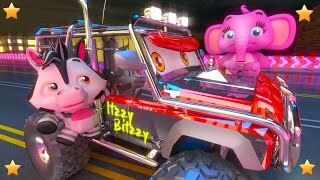 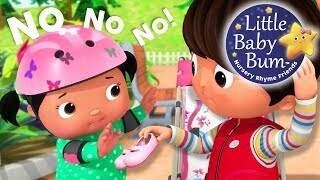 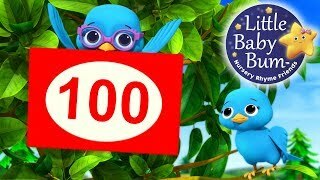 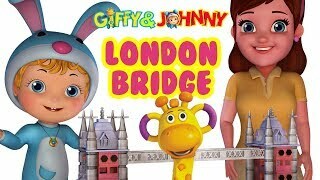 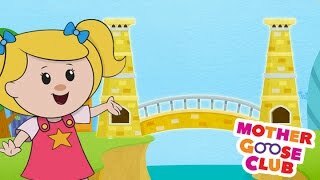 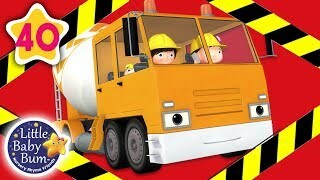 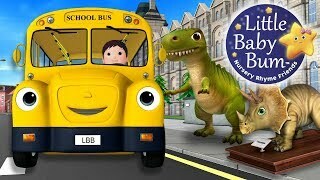 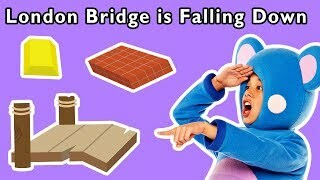 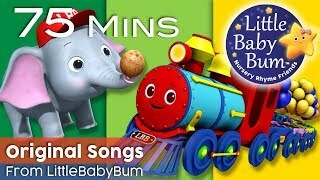 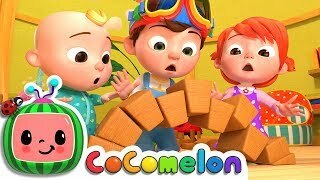 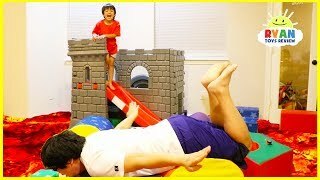 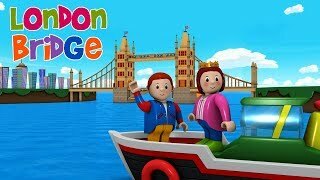 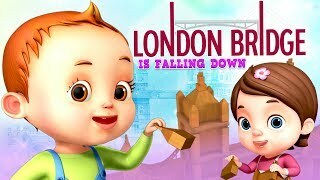 London Bridge is Falling Down and More | NURSERY RHYME PLAYTIME | Baby Songs from Mother Goose Club! 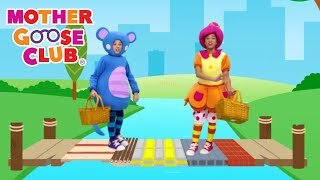 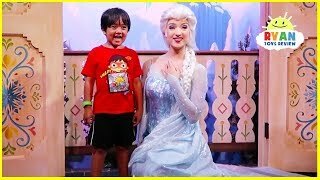 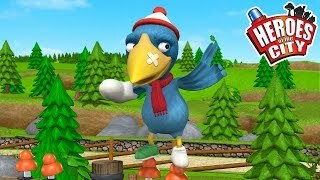 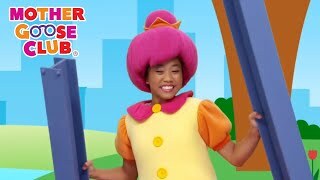 She'll Be Coming Round the Mountain and More | SUMMER SONGS | Baby Songs from Mother Goose Club!